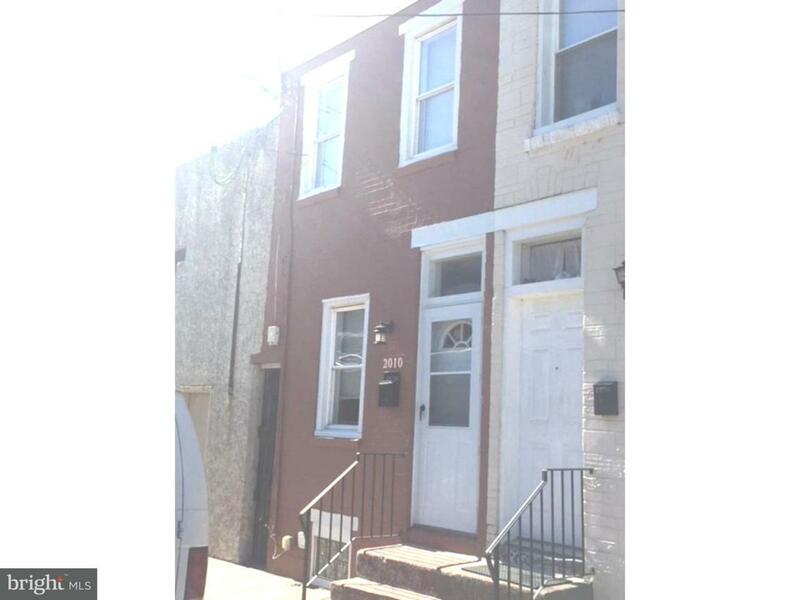 Come see this 2/3 bedroom house in Fishtown. 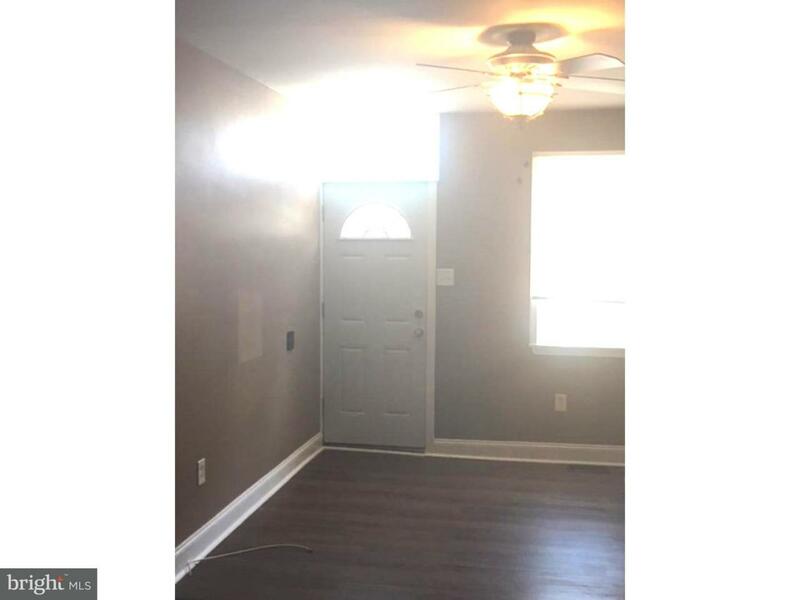 This property was fully renovated approximately 8 years ago down to the studs. It has a newer kitchen and bathroom, New carpets and new flooring through out. 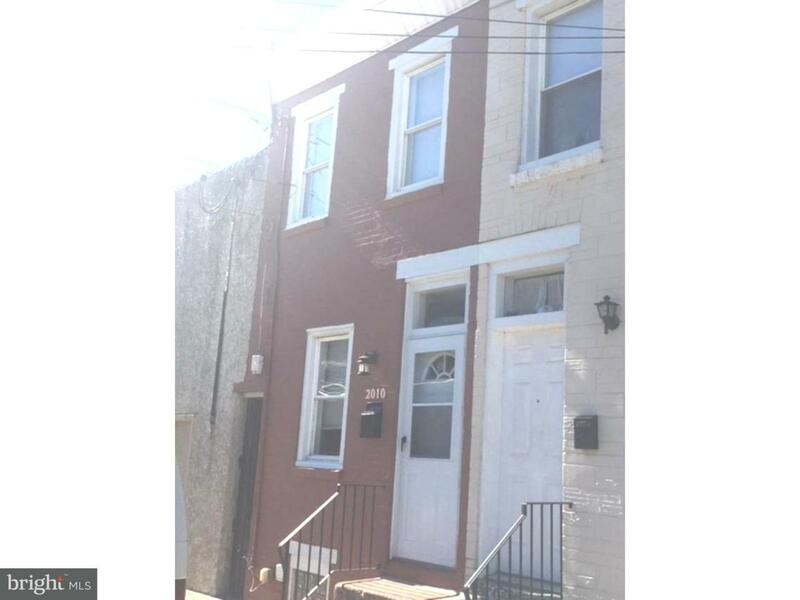 Great location and for a great price. Central air plus so much more. 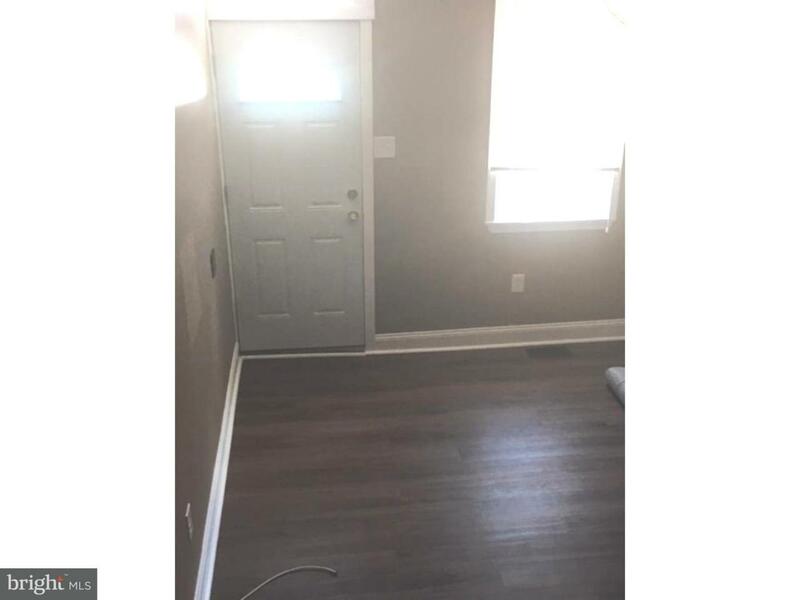 Put this property on your list.